As a huge arctic cold front covers most of the country, many of us are focused on one thing: staying warm. 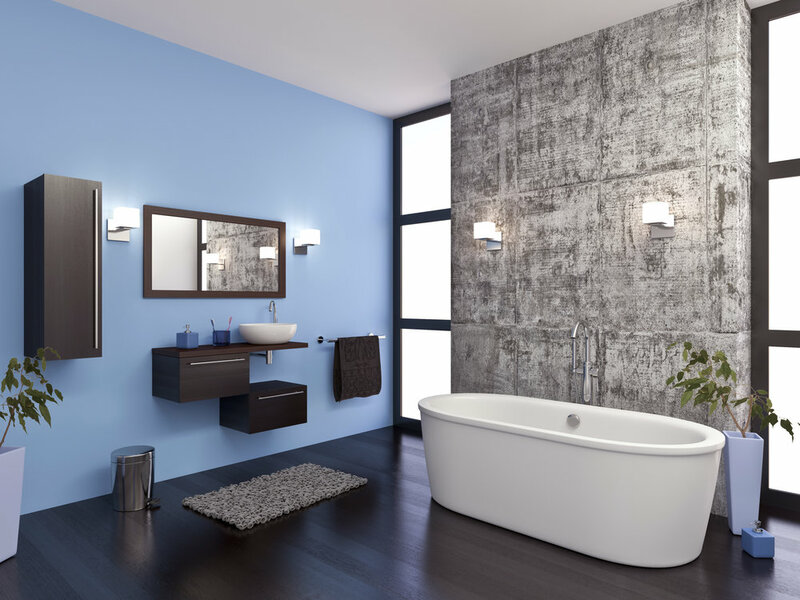 And though you might not have considered it before, you can turn your bathroom into your own personal oasis of warmth in your home with these great remodeling projects. If there’s one bad thing about your nice hot morning shower, it’s stepping out onto a cold bathroom floor. With heated floors, you’ll never have to experience this again. Bathroom floor heating systems feature thermostats that control radiant or hydronic heat under the floor. With a programmable thermostat, you can even set the bathroom floor to warm up before you step on it in the morning. Now there’s an idea you can really warm up to. Warm up your towel so the warmth of the shower stays with you even after you’re out. Bring the hot tub fun indoors with a bathroom jacuzzi. Now you don’t have to brave the cold to get to the outdoor hot tub. Steam showers turn your bathroom into your own personal spa. Steam generators generate steam and pump it into the shower while a vapor barrier and tightly sealing glass door keep the steam in and prevent moisture from damaging the ceiling. This entry was posted on Wednesday, January 8th, 2014	at 10:25 pm	. You can follow any responses to this entry through the RSS 2.0	feed. Both comments and pings are currently closed.